the turner prize has been awarded annually since 1984 to an artist for an outstanding or other presentation of their work from the preceding year. still one of the best-know prizes for visual arts, the shortlist of four creatives is selected each year by a specially chosen independent jury, following a process of public nominations. before the winner is announced in december, the four shortlisted artists are invited to present their works at the tate britain in an exhibition, with the nominees to be judged on the work for which they were chosen, and not for what they bring forth during the turner prize show. 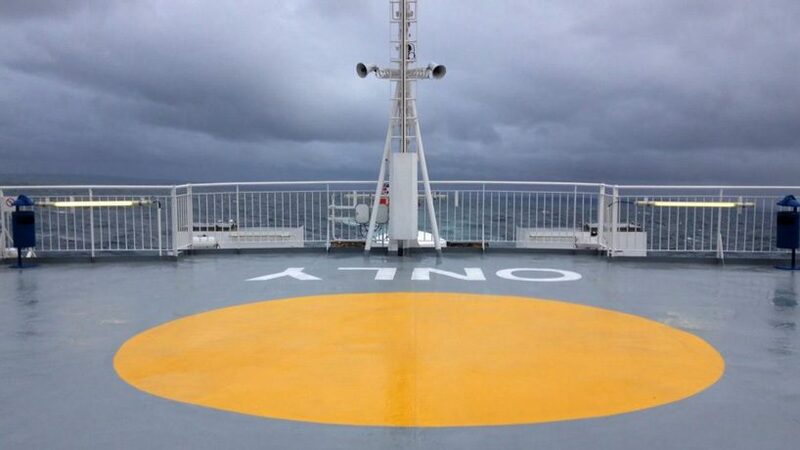 UPDATE 05 december 2018: glasgow-based artist charlotte prodger has won this year’s turner prize for the two films of her solo exhibition ‘BRIDGIT / stoneymollan trail’ at bergen kunsthall. BRIDGIT is a 32-minute film shot entirely on iPhone over a period of one year, while stoneymollan trail combines material from 1999 to 2015. (this article was originally published on 24 september 2018). for its 34th edition, the turner prize has chosen a group of artists linked by their unique outtakes on pressing political and humanitarian issues of today. encompassing a large spectrum of ongoing themes, from civil rights, to queer identity, and social inequality explored through film, research and writings, the four nominees include interdisciplinary team forensic architecture, artist and writer naeem mohaiemen, video artist charlotte prodger, and london-based artist luke willis thompson. opening september 26 at tate britain, the turner prize exhibition will bring together the nominated artworks of the four shortlisted artists, while the winner will be announced at an award ceremony in december 2018. the prize is awarded to a british artist for an outstanding exhibition or other presentation of their work in the preceding year determined by the 2018 jury, which comprises oliver basciano, art critic and international editor at artreview; elena filipovic, director, kunsthalle basel; lisa le feuvre, executive director, holt-smithson foundation; and tom mccarthy, novelist and writer. 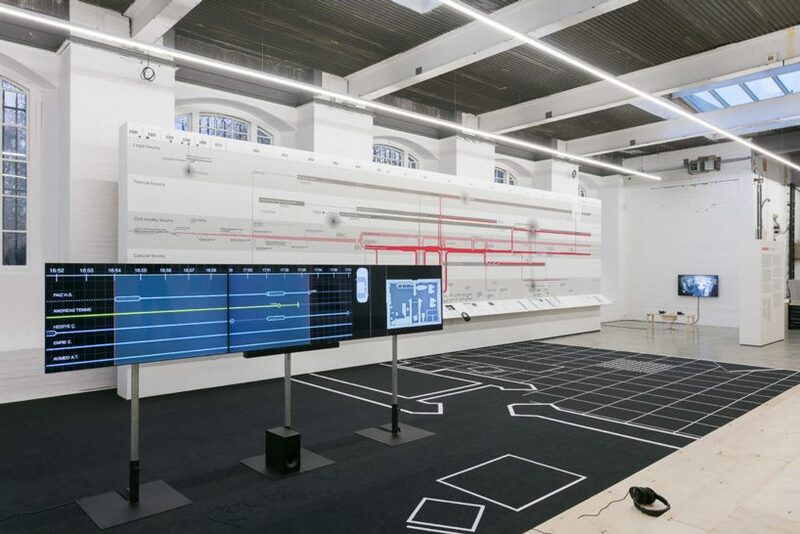 nominated for their participation in documenta 14 and their solo shows ‘counter investigations’ at the institute of contemporary arts in london, and ‘towards an investigative aesthetics’ at MACBA barcelona and MUAC mexico, forensic architecture explores human rights violations through innovative methods that use the built environment as a starting point. based at goldsmiths, university of london, the team of architects, filmmakers, lawyers and scientists develops evidence relating to cases around the world, used in courts of law as well as exhibitions of art and architecture. 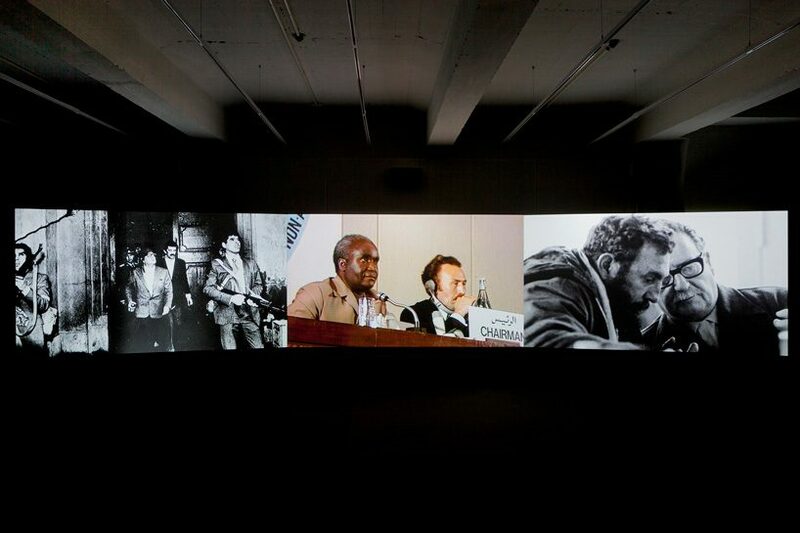 naeem mohaiemen‘s work encompasses films, installations, and essays, which investigate transnational left politics in the period after the second world war, the legacies of decolonisation and the erasing and rewriting of memories of political utopias. he is nominated for two films, included in his participation at documenta 14 and solo exhibition ‘naeem mohaiemen: there is no last man’ at the MoMA PS1. 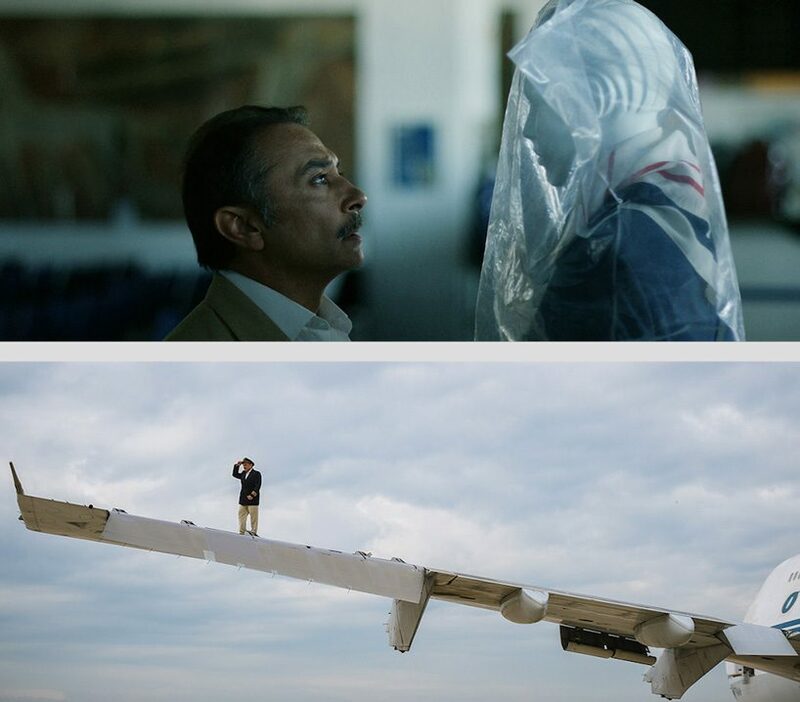 ​’tripoli cancelled’ (2017), was presented last summer in athens and documents a real life incident of the artist’s father stranded inside the city’s airport. 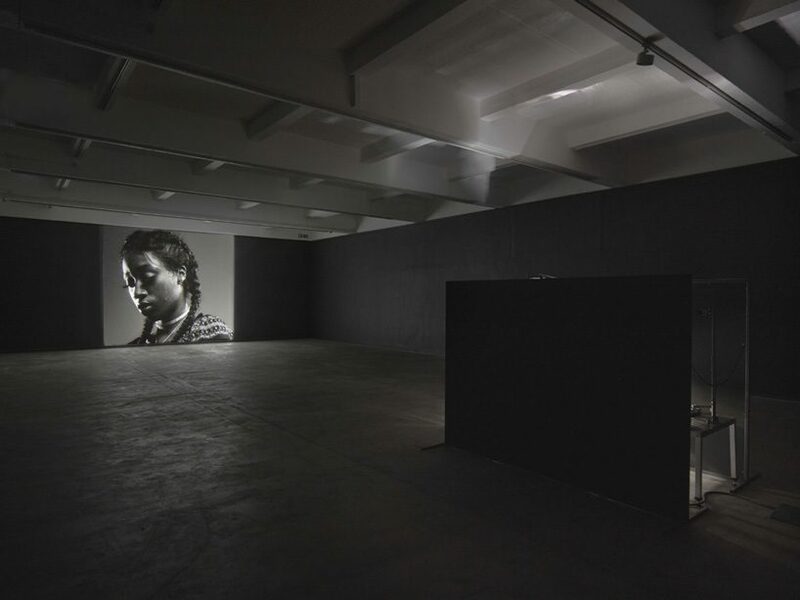 the second film, ‘two meetings and a funeral’ (2017), presented as a three-channel video installation in kassel during documenta 14, is centred on the 1973 non-aligned movement (NAM) meeting in algeria and the 1974 organisation of islamic countries (OIC) meeting in lahore, as well as bangladesh’s fight for united nations recognition. 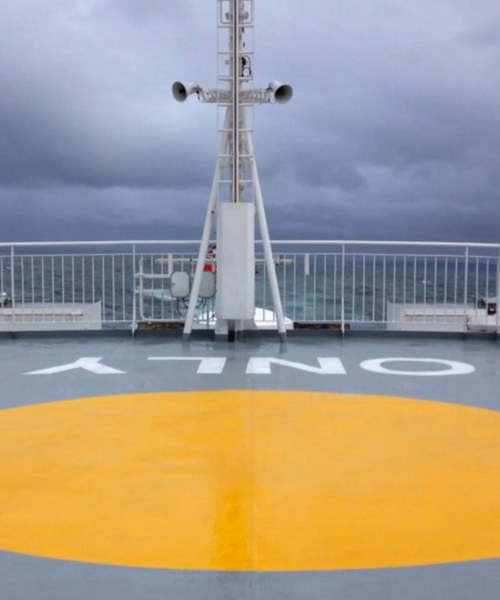 working predominantly with moving image, sculpture, writing and performance, glasgow-based artist charlotte prodger explores issues of queer identity, landscape, language, technology and time. she is shortlisted for her solo exhibition ‘BRIDGIT / stoneymollan trail’ at bergen kunsthall, in which she uses a range of technologies, from old camcorders to iphones, to capture the countryside near aberdeen, building a complex narrative through sounds and notations. born in new zealand, london-based artist luke willis thompson works with film, performance, installation and sculpture to tackle traumatic histories of class, racial and social inequality, institutional violence, colonialism and forced migration. 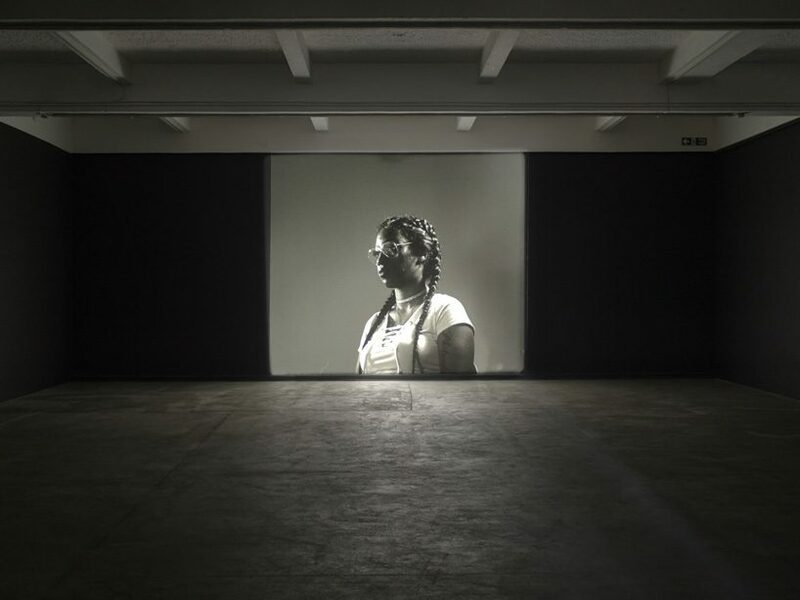 nominated for his solo exhibition ‘autoportrait’ at chisenhale, london, which thmopson produced during his 2016-7 residency, the work includes diamond reynolds, the woman that broadcasted live via facebook the moments right after the fatal shooting of her partner philando castile. the film is created as a ‘sister image’ to her broadcast, featuring a silent filmed portrait of reynolds made during a period of uncertainty between the charging of the officer who killed castille and the subsequent trial. the turner prize exhibition is on at tate britain from 26 september 2018 to 6 january 2019.